Lewis Cubitt was born on 29 September 1799, the fourth and youngest son of Jonathan Cubitt (1760–1807), a Norfolk carpenter, and Agnes Scarlett. 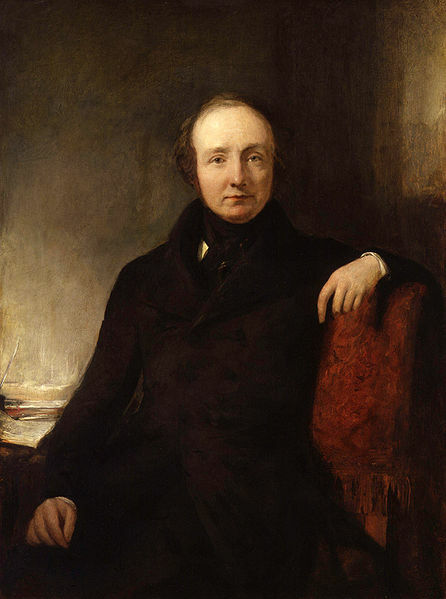 1814 his eldest brother, Thomas Cubitt (1788–1855) became a member of the Carpenters' Company. 1822 Became a member of the Carpenters' Company. By 1822 his eldest brother had already placed him in charge of smaller jobs, such as the construction of two houses in Berkeley Square. He also received some training in the architectural office of Henry Edward Kendall. He went on to design many of the housing developments constructed by his brother. By 1824 Lewis and two of his brothers were in partnership as "Messrs. T. W. and L. Cubitt", though this was dissolved in 1827. Lewis then worked with Thomas. 1831 he moved to worked with another brother, William Cubitt (1791–1863). 1833 Lewis Cubitt of Gray's Inn Lane Road, a builder and contractor for public works, became a member of the Institution of Civil Engineers. Later in the 1830s Lewis set up his own architectural practice at 77 Great Russell Street, London, probably engaged in house building. 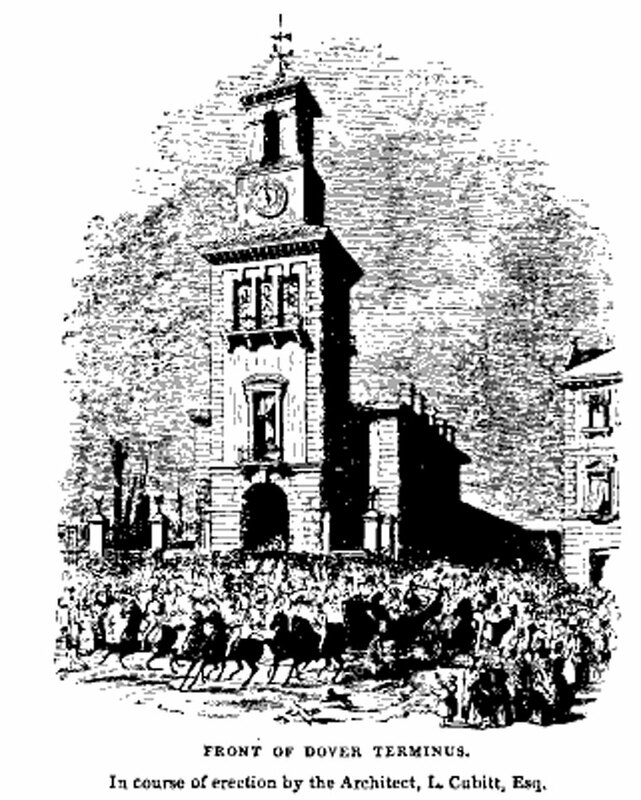 1840s Cubitt established a reputation as a railway architect, designing the Bricklayers Arms station, Bermondsey (1842–4), and a building in Colchester originally intended to be the Victoria Hotel. 1852 His best known work was the London terminus for the Great Northern Railway, King's Cross, which was completed in 1852, and the associated Great Northern Hotel in 1854. 1852 No longer engaged in professional work after this date. 1883 He died at home in Brighton, on 9 June 1883. A Granary by Cubitt, behind King's Cross Station, is being refurbished for the University of the Arts, London, in the re-development of the railway lands behind the terminal known as King's Cross Central. This page was last edited on 23 July 2013, at 18:22.